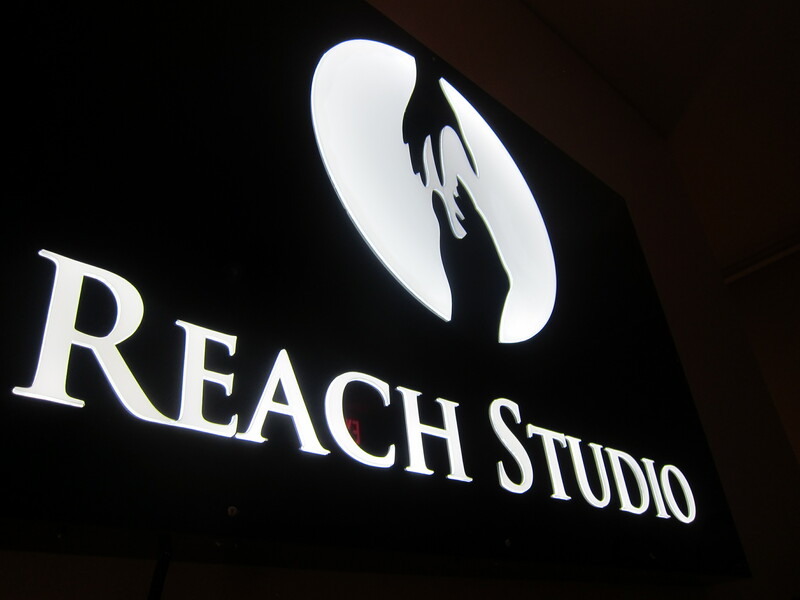 Reach Studio of Massage & Well-Being offers an amazing healing, rejuvenating and uplifting well-being experience. Our clients say we are unique. The signature Reach Massage therapeutic touch treatment* aims to recondition, activate and release the muscles throughout our bodies, along our ‘bands of tension’. Doing so frees your body from pain or restriction caused by tightness, imbalance or injury. Afterward, you feel more fluid and realigned so you move with more ease and energy. Blending relaxation with intuitive, deeper therapeutic touch produces incredible results. Those who try it rave about it afterward, saying it makes a noticeable difference even from the first visit. Our posture, body structure, work habits and sports & leisure activities have cumulative, multiple, long term effects on the state of our bodies. Tensions build to eventually inflict back and neck pain, restricting our movement and making us tired, and causing multiple problems. Reach Therapy finds these tensions and relieves them, so that you can live with better balance, less pain and more ease. Many report getting a much better night’s sleep, more easily able to concentrate. Even after only one session. We are not a medical ‘clinic’ per se. Our therapists are known for their passion for massage and helping people. We often hear laughter while a session is in progress. Runners, cyclists, golfers, hockey, tennis and soccer players all experience more freedom and enjoyment from a visit to Reach Studio. Come in and see for yourself. Located in the heart of Kitsilano, we are minutes from most anywhere in the city. * Licensed by the City of Vancouver. Thank you Peter, for a wonderful relaxation. massage today! I left feeling refreshed & taller! With better posture too! Walking home, my gait felt so easy and relaxed. Yelped & posted Reach’s fbook page on mine.